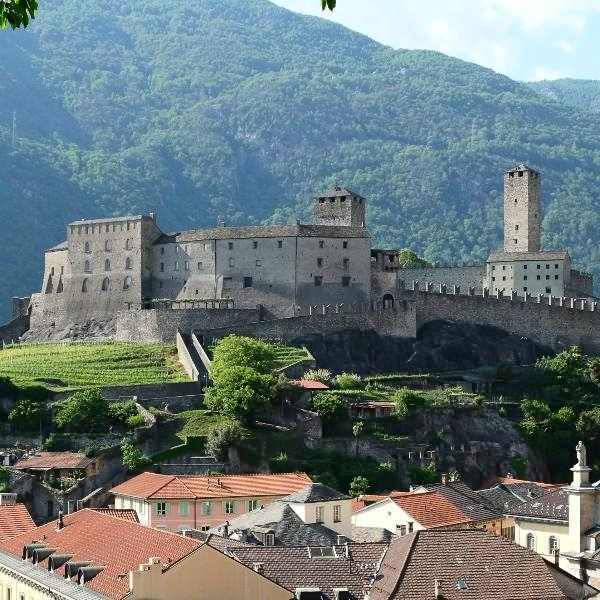 This guided tour of Bellinzona is a celebration of the history, culture and traditions of a town, which was seen in the past as the “key to the Alps” from the south, and the “gateway to Italy” from the north. Its three imposing castles, Castelgrande, Montebello and Sasso Corbaro, of formidable beauty, are a UNESCO World Heritage site, the finest example of medieval fortification in the alpine region, and the testimony to centuries of history written by the Romans, the Longobards, the Milanese and the Swiss. 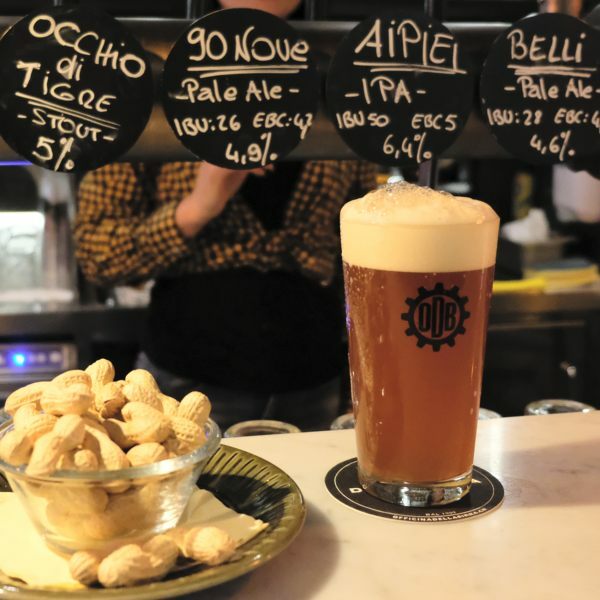 We start with Castelgrande, sitting grandiosely on a rocky outcrop in the centre of town. Battlements, during the medieval times, ran across the valley, to close the access to a very important economical region. 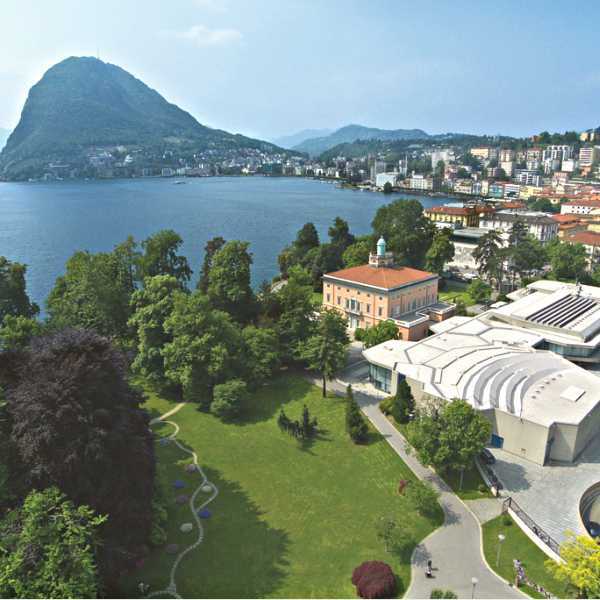 From this vantage point, we understand the strategic importance of the three defensive structures, and the events that determined the history of Ticino. 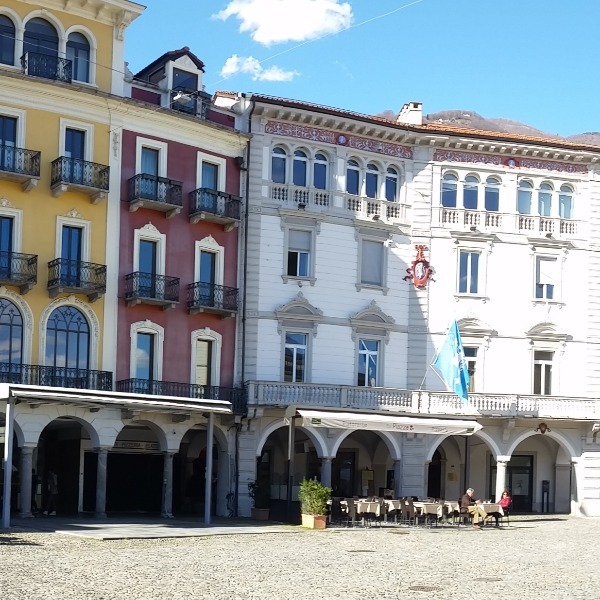 We continue to Bellinzona’s charming historical centre, a network of narrow cobblestone pathways and courtyards, which exudes a medieval charm and a strong sense of intimacy. We admire the details of the exquisite architecture of historic buildings, spanning from the middle ages to our times. 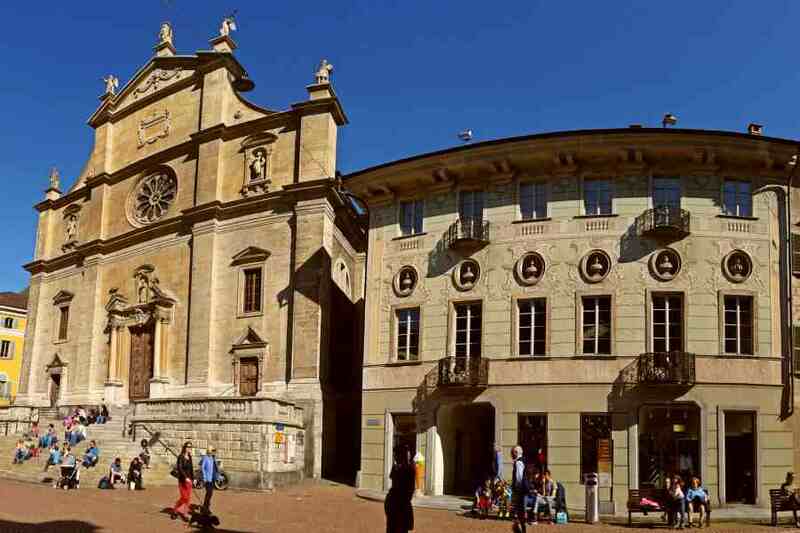 Frescoes, stucco details, wrought iron balconies, patrician houses and opulent portals remind us of a rich heritage. 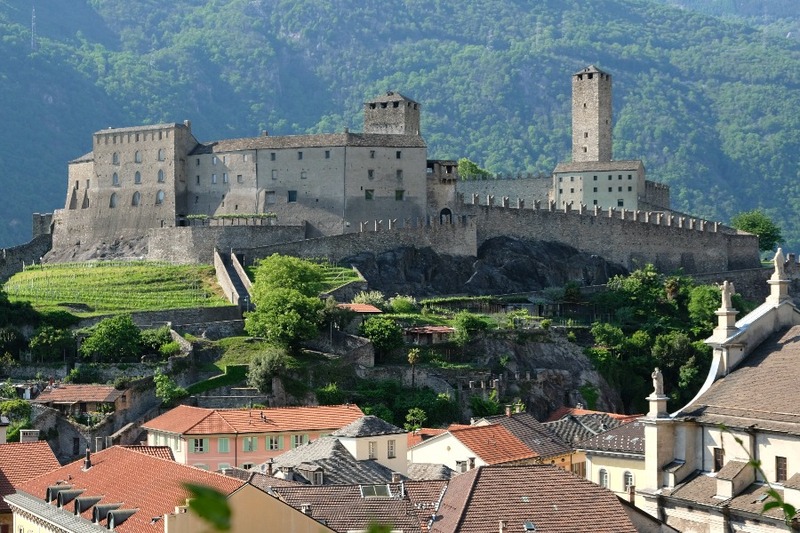 On Saturday mornings, Bellinzona hosts its famous morning market, which attracts visitors from near and far. 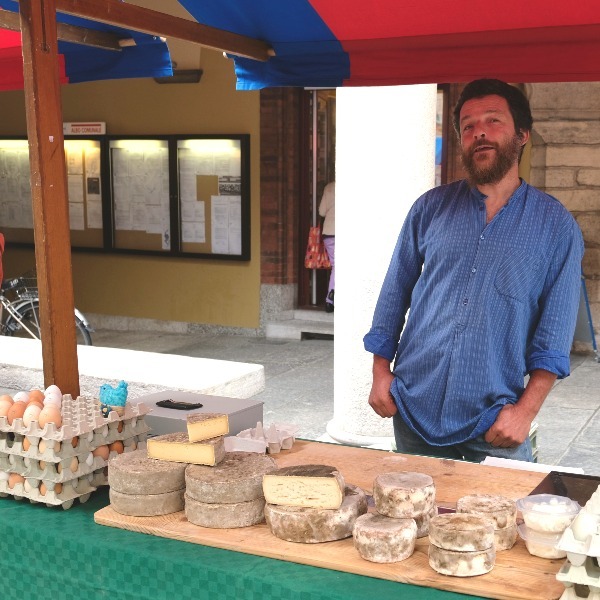 Colourful stalls display a variety of high-quality local products and produce, such award-winning cheeses from the summer pastures of Ticino, cured meats, crafts, homemade specialties and more. 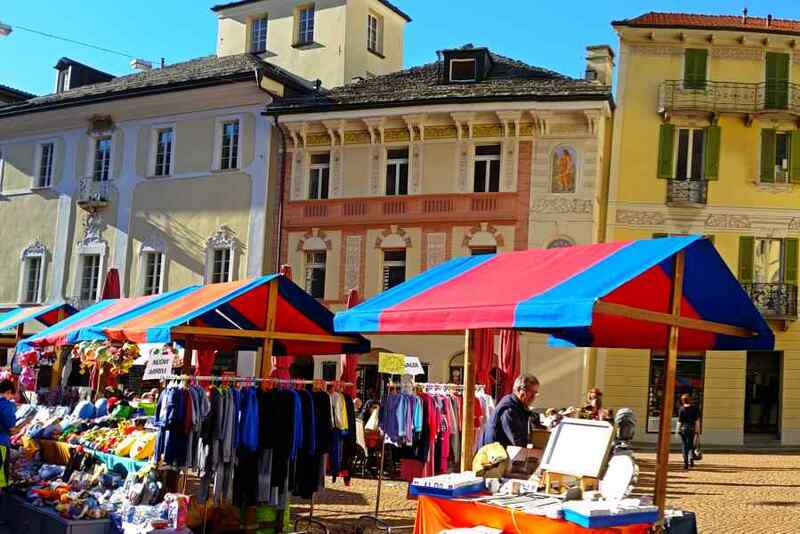 Music and street artists enliven the market, considered one of the best traditions in Ticino. 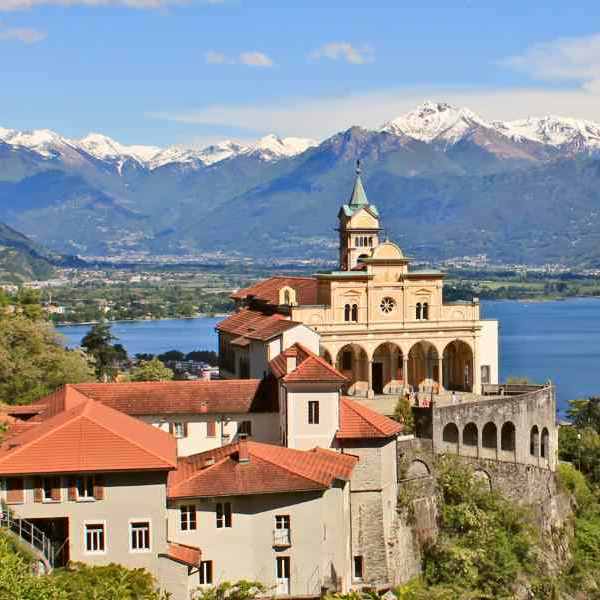 In the fall, the town celebrates the grape harvest and the cheese recently brought down from the summer grazing pastures with wine and cheese tastings, something not to be missed.